Housing or property industry is one of the leading sectors of the business in the world. It contributes around 31 trillion dollars per year and thus affecting the world’s economy and its components. The most vital housing industry elements are the capacity of the industry to sell the house to every component of the society. This is one of the biggest ironies since the main focus of the success rate is to increase the sale, whereas the capacity of the people to purchase the house is steadily declining due to the increase of the price of the market. Nowadays, even the smallest and cheapest houses are still expensive and still out of the reach of every middle-class man. The people are having several problems as follow. The main critical issue of the buyer is the mortgage procedures that is very complicated and hindering more house to be sold and leave billion people homeless. The mortgage is the process of gaining the house via loans, and this is the only viable solution if you are the middle-class man and facing the Down Payment worth thousand dollars. You just cannot pay it directly in a single payment, and thus mortgaging is the only way that could effectively solve your financial issue in order to obtain the house that you want. The Down Payment or the DP is the second most important thing, and that can be said as the DP are the sole factors that hindering every potential buyer to purchase a new house. the DP usually comes with 30 or 20% prices of the whole house prices. That is actually still very expensive and simply out of reach by the single payment method. The most effective way to solve this issue is to have the loan. And this is where things get more and more complicated, which leads us to the next issue of the housing industries. Having or taking a loan is actually the ever practical solution for the middle-class man to obtain the house. the loan is usually provided by the banking institution or the third party such as the loan provider, person to person loan and so forth. But there is one impending problem concerning the loan, which is the extremely centralized nature of global banking. The global banking is a series of a very complex and deep monetary system which will have disrupt everything in the chain if one sector is damaged. The gravity of such a disruption could be very catastrophic and leads to the failing of global economics. Such occurrence has occurred in 2008 where the mortgage and housing industries are failing and thus destroying the global economic recess that is very destructive in nature. Based on several issues that have been mentioned above, then we need a very fast and precise solution where we can have a house with a very simple mortgage process, low DP and also decentralized. The rise of the digital age is bringing more and more fundamental changes in every aspect. The way we are doing business, communicate, and information sharing has been simplified to the point of the instantaneous form of communication across the globe via the internet. But it is not just the communication methods that have been revolutionized by the internet, but also the business forms has been impacted and now undergoing very fast fundamental changes within. One of the most influential impacts is the trend of decentralizing the business forms, and digitalization of the business sectors that happen all across the globe. The birth of the startup or the internet based business is on the rise, and thus VIVA emerges. VIVA, to put it simply is a power to be reckoned with, in the term of the housing industries. It visions, just like any other contemporary business is to disrupt the existing business forms so that this new form of the business could become the new mainstream and thus replacing the obsolete kind of business that is now exist. The VIVA is the solution for those who are in need of the house but yet hindered by the complexity of its process and procedures. There are several reasons why we need to employ the VIVA services to obtain the house that we love. As we have stated above, a centralized monetary system will be prone to every kind of damage such the financial instability, global economic collapse, and so forth. Therefore the platform is implementing the decentralized business system where this system is not connected fundamentally to the global business schematic making this business is stronger and more independent towards the global market system. Obtaining loan and mortgage is very difficult these days, due to the nature of skepticism of the housing market. This is worsened by the complexity of the procedures that need to be undergone by the applicants, making the process is tedious and time-consuming. So far, there is no kind of any practical alternatives to having a huge amount of loan except in the bank or any intermediaries. 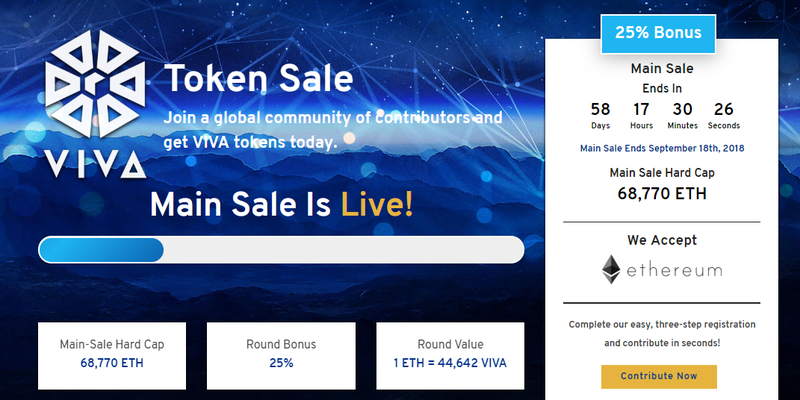 VIVA is based on crowdfunding, which the crowd will happily provide the funds since the money that they send to a platform is comes in the form of investment that will benefit them. Why is it even matter? Why do we even need the housing consultant? here is the problem. For the beginner, the house is a very complicated matter to purchase since there is the myriad consideration that needs to be processed. This could lead to a wrong investment, in the form of purchasing a house that is out of your financial league, or any other issue. The expert team that exists in the team will help you to enlighten the financial situation that you are in, and thus helping you to pick a house that is affordable an viable for your financial capacity. Investment is crucial these days since investment is the prospective long-term savings that could save your future. The crowdfunding in this platform system also comes in the term of the investment. This means that the crowdfunding is not just benefiting the applicants that are proposing the loan but also benefitting the crowd as well. This is actually a win-win solution where you can happily provide the fund that is needed for the applicant, and thus you are gaining the investment rate that will follow the market share. And as the member of the platform, you can also have the right to propose the application for the loan if you need it. The platform’s website is giving you the comprehensive detail concerning the procedures that you are needed to complete before gaining the approval of the loan. Here is the quick glimpse of the procedures in the VIVA platform. The first basic requirement of the procedures of the platform is the documents. The basic documents that are needed for the process are the debt information and the income statement that is owned. You also will need the ID certificate and any other kind of document that is supporting the main document. Be advised that the document that only will be accepted as the valid and solid document is the real document that already passed the verification. The first approval is the process after approving the document that has been sent by the applicants of the platform. This is not the whole approval, meaning that at this point, you can still fail to get the approval since there is the second approval or the final approval to conclude whether or not the applicants are able to gain the approval. The first approval is the sign that your document has been verified to be true and worth to continue on the process. 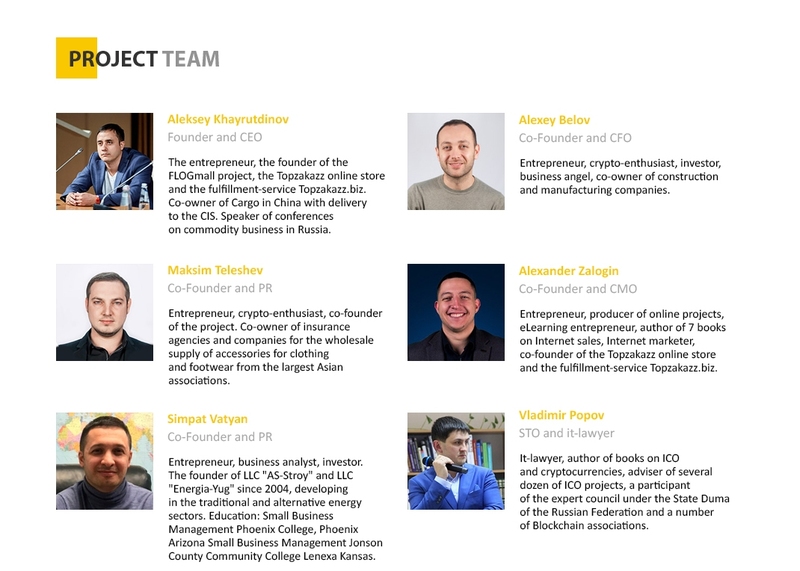 After you have already passed the first approval, there is the interview session in which you will be interviewed by the expert team of the platform concerning your financial capacity and the ability for you to pay the loan. After the interview with the expert, then you will be interviewed by the house seller. This session is aimed to share the information concerning the house minor and major problems, and also the miscellaneous treatment that needed to be done to the house such the reparation, improvement and etc. this is crucial since you need to know all kind of the information concerning the house. After the interview session, the team and the platform will conclude the second approval, in which the applicant whether he passed the process or not. If the applicants have already passed the session, then they are positively gained the loan that is needed for them to purchase the house. After this session, the crowdfunding will then started and thus the applicant will start receiving money they need to pay the DP or the loan. The crowdfunding will use the FMS or fractionalized mortgage share. The FMS is the way that the loan will be fractionalized and paid by the crowd. The FMS is actually the investment share that comes in the form of the fund that is distributed in the platform. The FMS is the quota that is needed to be fulfilled in order for the entire applicant to pay the loan of the house. The accumulated money will then be transferred to all the applicants and the crowd in the term of the investment rate so that the crowd will have the benefit of investing their money in the platform. As just any kind of the blockchain system that has the token, the VIVA network also has the token called the VIVA token or called the token to be simple. 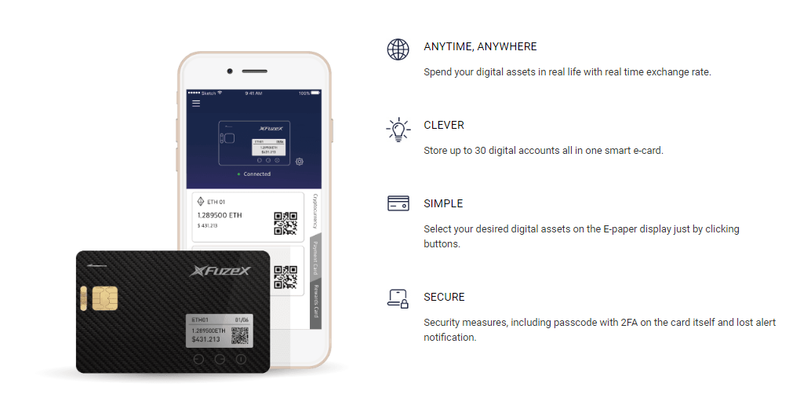 The token is mostly used by the member of the platform to conduct any kind of transaction that is occurred within the system. There are several transactions such as the application process and so forth to that is using the token and no other currencies. But unfortunately there are no existing vendors or the merchant that is receiving the token for now, but the platform does promises to inform the member of the platform if there is an advancement or the changes in the future. And as for the sales, the token is primarily gained by two kinds of sales, they are the first stage that consist of three rounds, and the main sale that is also consist of three rounds as well. There is also the private and individual contribution that is also allowed and accepted in the system, but they are excluded in the TGE or the token generation event and thus not explained here. Here is the further explanation regarding the sale. 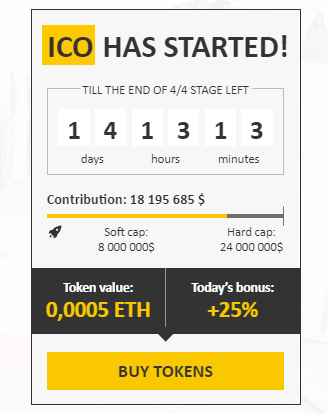 The first stage is the best way of acquiring the big bonus, as the bonus is ranging from the 40% worth per token to the 30% bonus per token. The nominal of the token is around 50 thousand per ethereum and that nominal is decreasing as the bonus is declining per 10 days. Unfortunately, the early sale is about to elapse, which will be in the 1st July 2018. The main stage is where the most token is being generated. There are estimated around 3 billion tokens is being distributed via main sale event. 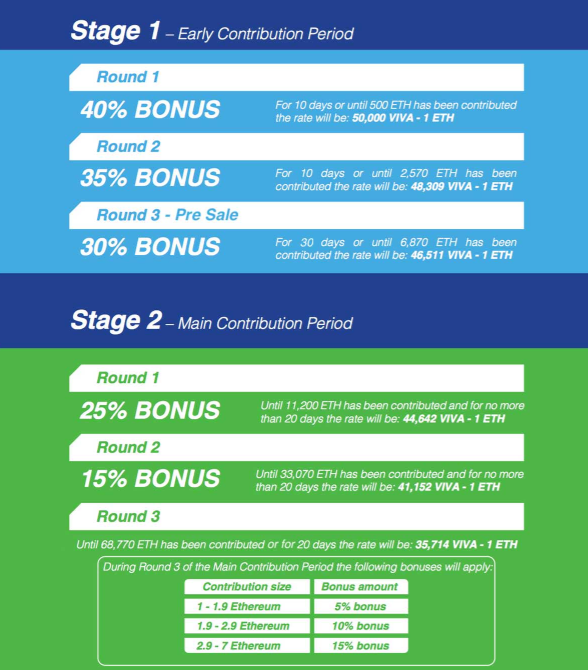 The main sale is also comprised of 3 rounds by the bonus started from the 25% to 0% bonus every 20 days. the main sale will be conducted for about 60 days.